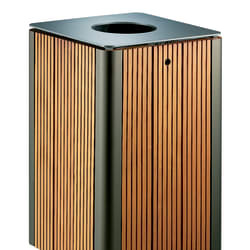 Classic Square Timber Litter Bin offer a natural aesthetic for your landscape. It is manufactured from treated hardwood which is set around a steel frame. 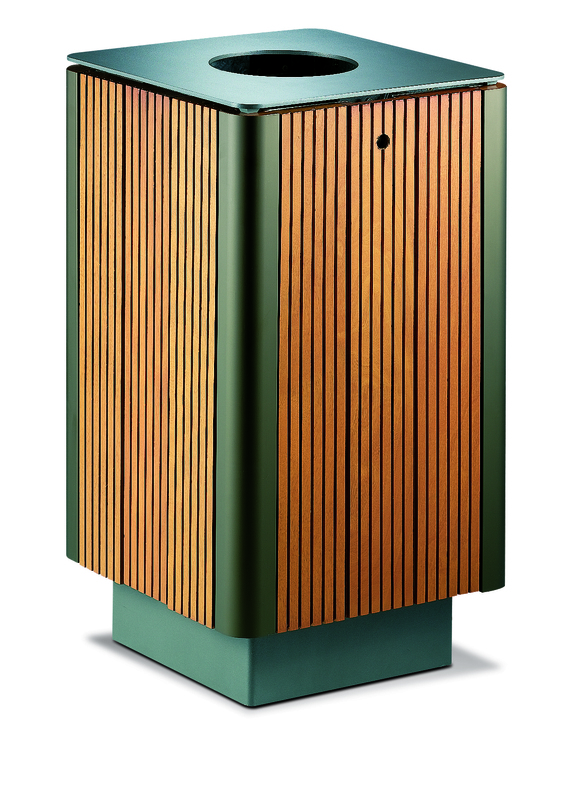 The steel is zinc plated before being finished with polyester powder coating and the hardwood is treated with a natural shade varnish. 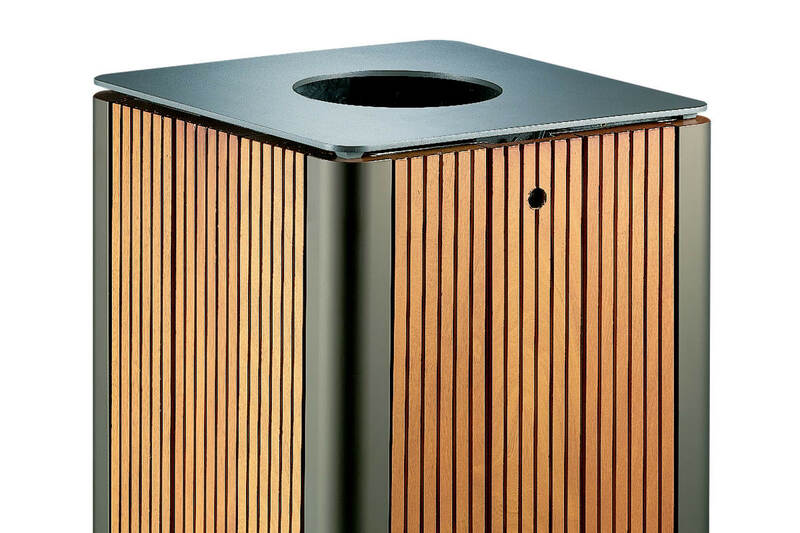 A galvanised steel liner is supplied as standard.